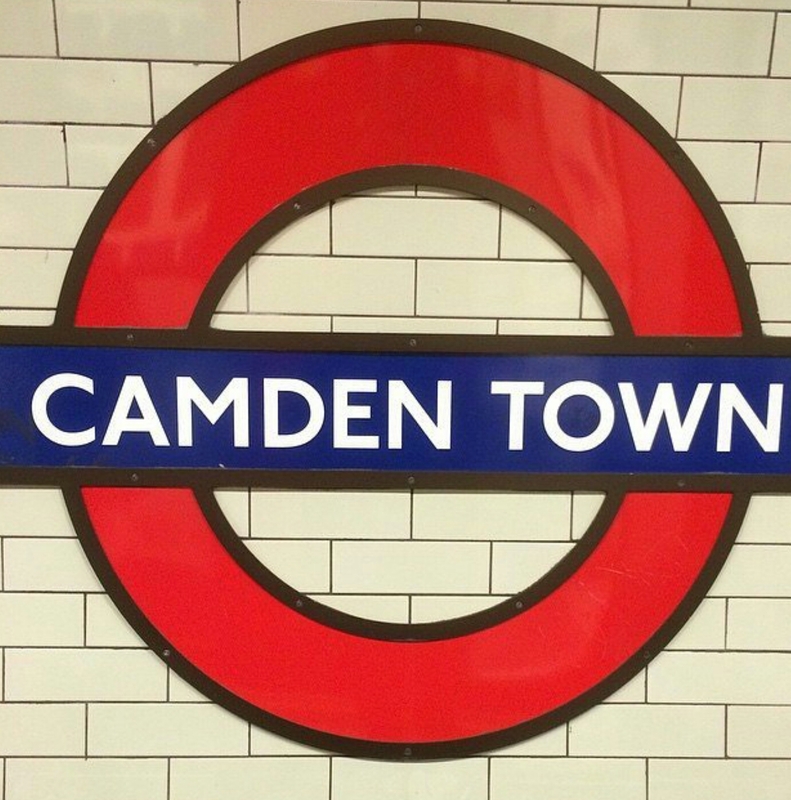 Camden Town is probably one of the most eccentric and artsy areas of London. It’s a city known for its street and food markets and bar scene frequented by people all across the world. We also stopped at Queen Mary’s garden for a “green” adventure. Now, I would like to introduce CHERRY! Cherry is a blogger at MuchtooMuch and the video coordinator at POPxo(the Buzzfeed of India). I met her one of the first tours that I took of London, and we immediately hit it off. Look! One can arrest someone without even having to use guns. Wow!